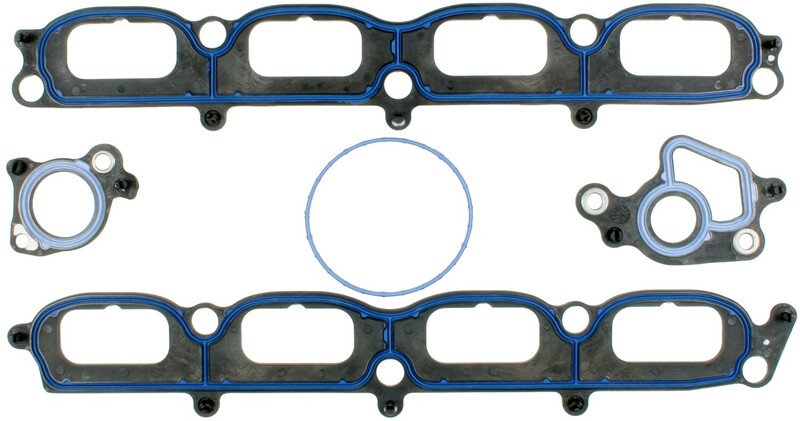 Victor Reinz® gaskets, distributed by MAHLE Aftermarket, provides world class sealing products trusted by OEMs & Technicians around the globe. All Victor Reinz® gaskets meet or exceed the original equipment specifications providing the finest sealing products available. I wAS not able to select Paypal (?) although it was offered. At least I Didn't see the option to get around entering a card. I think I know what the EZ drain is but it wasn't specifically described to the average novice.